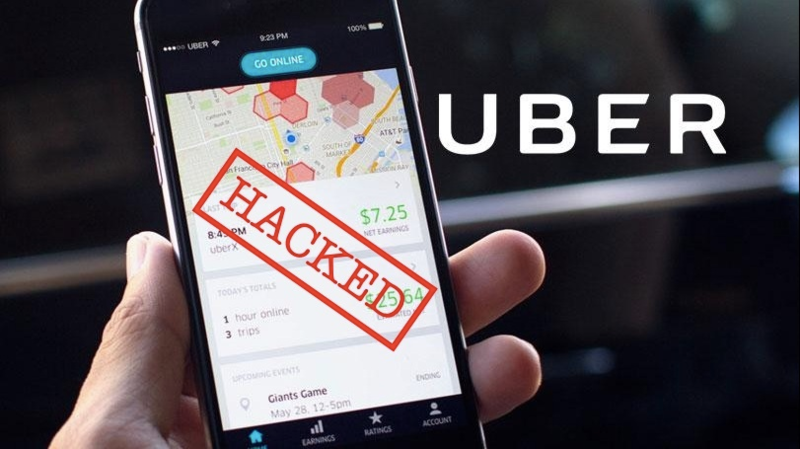 Uber Reveals Massive Data Breach - Over a Year Later! So, while the app may screen their drivers and put other safety measures in place, it still shares customer data for a variety of reasons. It may be with local law enforcement, or it may be within their own office to achieve higher standards. Because of the nature of this shared data, the apps must work to actively protect riders and drivers from external data breaches. It was revealed last year that in 2016 an Uber data breach occurred involving 57 million riders and drivers. Uber failed to disclose this breach to its riders causing many Uber users to fear that their information was in the wrong hands. In addition to Uber and Lyft’s responsibility to ensure that they have the security to protect employee and consumer privacy, it also means that riders must take steps to improve their own privacy. Just like physical safety during ridesharing, data security is a dual effort and requires the help of YOU. What can you (as a rider) do to improve your use of ridesharing apps? Where your data is a concern, you can never be too careful. Unfortunately, we live in a world where data breaches exist and are becoming more and more devastating. Fortunately, there are steps that you can take to become more cautious when it comes to your data. Protect your data. Protecting your data starts with protecting your privacy and personal information. Only operate the Uber or Lyft app as it was intended to be operated. It’s meant to keep phone numbers of both passengers and drivers anonymous. Use the text and call features within the app and don’t reveal any personal information to the driver (or a passenger!). Choose less. Ever heard the saying less is more? It’s true with ridesharing apps too. When you connect all your third-party partners (i.e. Facebook or email) to your Lyft or Uber account, you’re allowing access to increased data or information. It might take you less time to log in, but it increases the risk if anything should happen. There are risks to any service. Proceeding with the proper precautions can ensure that you protect your privacy. For more information on the best way to travel in your area (Uber, Lyft, taxi, limo, etc. ), check out the RideGuru Fare Calculator.